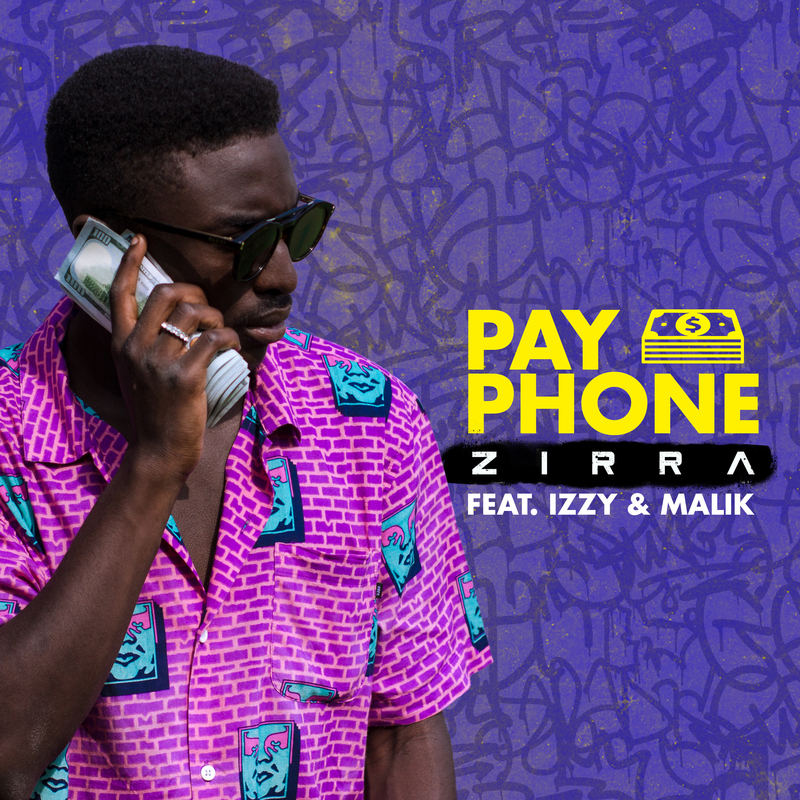 Nigerian star Zirra just unleashed an internationally flavored collaboration, this time with British rapper Malikand underground Iranian/Filipino artist Izzyon, “Payphone”. The uplifting summery tune brings out exchanged verses from Nigeria all the way to Britain with an incredibly catchy chorus. The special fusion highlights Malik’s grime artistry, Izzy’s hiphop swag and Zirra’s afro-pop/RnB flavor. The trio recorded the track in Dubai as they lived in the same area at the time. “Payphone” can be accurately described as a fun song that channels each boy’s persona and lifestyle when it comes to partying. “We wanted it to sound like a party, and it truly felt like a party when we were making it as well,” said Zirra. “Payphone” follows Zirra’s contagious debut single “Agbada” which stood out due to the mix of local afrobeat flavors that created an incredible jam celebrating a highly placed attire, in Nigerian pop culture. Keep an eye out for Zirra. 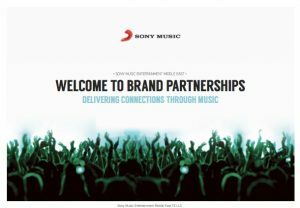 More music to be dropped throughout the year. Project: Aloft Star UAE Winner Stephon LaMar Drops Debut Music Video!